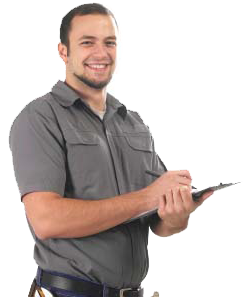 TermiCare Pest Control has been providing Pest Control Management since 2004. We continue to set high standards for ourselves so that our customers receive the best possible service. Our technicians are knowledgeable of the latest in pest control techniques, which enables us to customize effective treatment plans for every situation. Our company uses state-of-the art technologies to eliminate and manage your pest problems by using a combination of chemical and non-chemical treatments. We are dedicated to providing a fast and efficient solution to your pest issue.